A bundle containing one of the five new Cute Pet Eggs! Pet Eggs require an Incubator to hatch. Want a pet NOW without having to worry about incubation? This bundle is for you! A kit containing all you need to make a Cute Pet! Kit contains 2 Basic Incubators, 2 PluriEgg Blanks, and a 5-Pack of Shiny 5th Anniversary Badges that you can trade or sell. A kit containing all you need to make a Cute Pet in a hurry! Kit contains 2 Golden Incubators, 2 PluriEgg Blanks, and a 5-Pack of Shiny 5th Anniversary Badges that you can trade or sell. A Cute Pet bundle containing 30 Day Account VIP, 1 Hatched Egg Bundle, 2 Golden Incubators, 1 Midgard's Grace, 3 Midgard's Gift, and a 25-Pack of Shiny 5th Anniversary Badges that you can trade or sell. A perfect package for obtaining the Pajama with Hood or Spring Poring Dress costumes! This package lets you pick between Pajamas or the Spring Poring Dress of a random slot, and gives you bonus Norn's Blessing, Chance Coupon, and 1 Slot Poring Hat! Great things come in fives! Each box contains 5 Random Boxes with the DNA of the Cute Pets available in the new Cute Pet System. It also contains a 5-Pack of Shiny 5th Anniversary Badges that you can trade or sell. Shiny 5th Anniversary Badges cannot be traded. Once the 5-Pack or 25-Pack bundles obtained from these Kafra Shop packages have been opened, you will not be able to trade them. If you wish to sell or trade these packs, please do so before opening them. 5th Anniversary Celebration Super Sale!! Throughout our Anniversary Month of May, enjoy huge discounts throughout the Kafra Shop! Our Anniversary quest begins with a request from the Mailbox in Prontera outside of the Auction House. The Fantastic Five quest will direct you to Nurse Bliss who is located in the Center Circle of Prontera. For a complete guide to the 5th Anniversary Quests, please Click Here. The Very Best title is earned upon completing the 5th Anniversary Event quest chain. 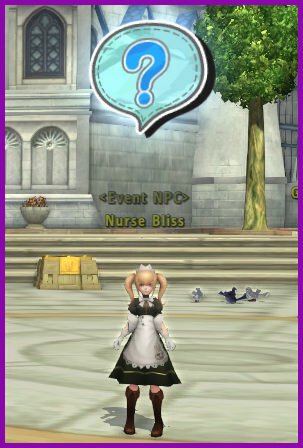 The Monster Collector title can be purchased from Nurse Bliss for 100 event tokens. Are you ready to hunt an Enraged Moonlight Flower!? You better bring a party! Enraged Moonlight Flower will be spawning in the South Plains, Maple Forest, and Sograt Desert! This special boss will provide EVERYONE in the party with personal loot consisting of Unhatched Moonlight Flower Egg, 15x Shiny 5th Anniversary Badges, or Hatched Moonlight Flower Egg. To make the most of this boss, join a group to battle it. Enraged Moonlight Flower will respawn every 3 hours. Share Ragnarok 2 and win prizes for the entire server! Throughout the Anniversary Month we'll provide you ways to connect with RO2 and unlock tiers toward rewards for everyone! So, no Happy Hour Boxes for the week? Or is there a secret update..? Yup, and it still drops right now. Make sure you have logged in for 1 hour without interruptions to receive prizes, you must register each week and the prizes will be sent if the tiers are unlocked. Edited by 8613130524123214407, 14 May 2018 - 06:39 PM. 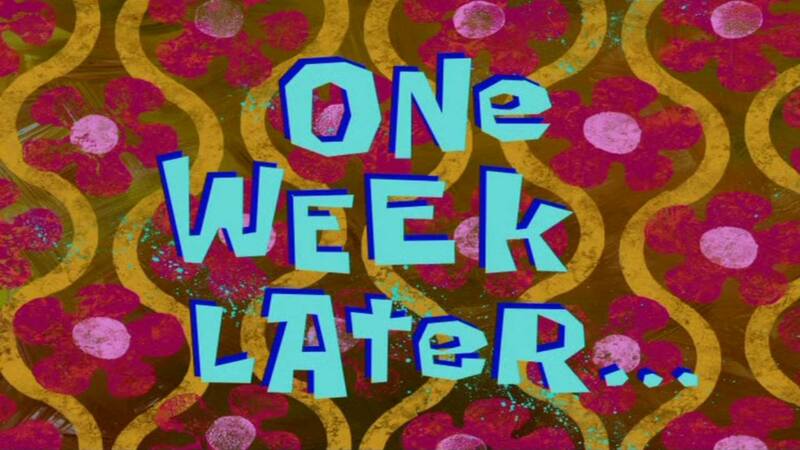 The missing Battle Manuals will be sent out. Sorry about that. Week 2 rewards will be sent out tomorrow most likely. I'll post an update once I've confirmed it. Hope, you would add equipment for new pets, or some extra texture gear, like when equip poring, it transfers to devilling or angelling. Change Top Pyramid Reward to Random +80 Rune AND/OR CLS Attack/Def..
We're at 6997 and still no exp boost this week? Prices will be distributed next week.